Join the 150,000 People Who Have Trusted Mind Tools to Boost Their Careers! Join the Mind Tools Club for Just 75¢, First Month. Whether it’s a promotion or a new job you want, 84 percent of Mind Tools Club users report greater success in their career. Use our huge range of resources to meet and overcome any challenge head-on, from people management dilemmas to time management tips. 91 percent of our users report improved workplace performance. You can access our resources on any device, at any time. Use it at the gym or on your commute, whenever it suits you best. At Mind Tools, we've spent more than 20 years studying workplace success. Time and again we find the people who excel are those that take the initiative to equip themselves with the knowledge and tools they need to develop in multiple areas of work such as people management, effective communication, time management and problem solving. Some of the best known companies and government agencies in the world, including MasterCard, Major League Baseball, Metropolitan Police and AstraZeneca, already use Mind Tools materials to develop their staff. They know that the quality and ease of access of our materials is unrivalled and produce happier and more capable employees. With access to the very same materials, you can finally get the recognition you deserve and become a leader that others want to follow. If you’re unsure of how to tackle a particular problem or challenge at work, or in your career, Mind Tools is here to lend a helping hand. Perhaps there is a difficult conflict you need to defuse, or you’re suffering stress and anxiety yourself? Perhaps you’re procrastinating over important decisions or you need to gain more respect from your team? Whatever your hurdle, we know how to overcome it. Our 2,400+ resources cover a wide range of topics and formats so you can easily find what you’re looking for, whenever a challenge arises. If you have further questions on a specific tool, theory or topic, or if you have a work dilemma that you’d like to discuss with like-minded individuals, simply contact our forum where Mind Tools Club members and staff will be happy to join in the discussion. Once you begin making use of our materials, you’ll start to notice a significant improvement in your self-confidence and abilities in key areas of day-to-day work. These developments will not only make you more employable to recruiters and increase your value at your current organization, they’ll also increase work happiness and satisfaction. As well as providing you with the right tools, all of our resources are available on-demand, on any device, wherever and whenever you need them. This means that you can take charge of your own development, at a time that suits you. More than half of our skill-building materials are designed to be mastered in 10 minutes or less and are easy to put into action straight away. So, whether you have a spare 10 minutes during your lunch break, or you’re looking to learn something new on your daily commute, you’ll find everything you need, right when you need it. What Does Access to the Club Get You? 1,200+ step-by-step articles, thoroughly researched and regularly reviewed, helping you master new skills in 10 minutes or less. Comprehensive collections dealing with all aspects of business, and accessible in one place. management, stress management, communication, creativity, learning skills and general career skills. Developed in collaboration with some of the most highly-respected business advisors in the world. A supportive and friendly forum where Club members can post questions and problems, and get help and advice from fellow members and professional coaches. More than 7,500 topics posted and more than 15,500 community members. 90+ coach-led discussions you can join, to get expert advice on issues from dealing with stress and self-confidence to steering your career in the right direction. More than 180 interviews with the world’s leading business thinkers. Exclusive interviews include Seth Godin (entrepreneur and marketer), Charlene Li and Olivia Fox Cabane. Covering all key business topics, from leadership and personal branding to productivity and motivation. All interviews available as audio downloads or in written format. More than 60 one-hour courses in workbook format that guide you through topics from negotiation and public speaking to time management and decision making. Recommendations on the best new business books and trusted classics. Access more than 350 reviews, all available in text and as 15-minute audio downloads. A carefully-curated journey of connected resources to help you master a specific topic. The latest and most popular apps put through their paces by our experienced team. Easy self-assessment tools to help you establish your ability levels in everything from people skills to time management. Exclusive content, produced by experts in their field. Consistent style that’s easy to digest and simple to action. Most of our resources are designed to be mastered in 10 minutes or less. All resources are based on the latest business and academic research, topics and trends. Fresh resources added every working day, and accessible in one place. Access Mind Tools content easily on any device, wherever and whenever it suits you. Find the right content quickly with our Learning Streams, our easy-to-use search function or even by star rating. We have a team of experts on hand to provide bespoke advice, and active forum. Use our badge scheme to measure your progress, earn points with challenges, and see how you compare with other Club members. The advice and tools you’ll access are tried and tested, and not just based on theory. Mind Tools has been developing resources for more than 20 years, and is considered a leading authority on career development. Our respected experts include business coaches, experienced managers and MBAs from the world’s top business schools. Mind Tools corporate solutions help organizations to empower and inspire their people with high-quality, on-demand resources. 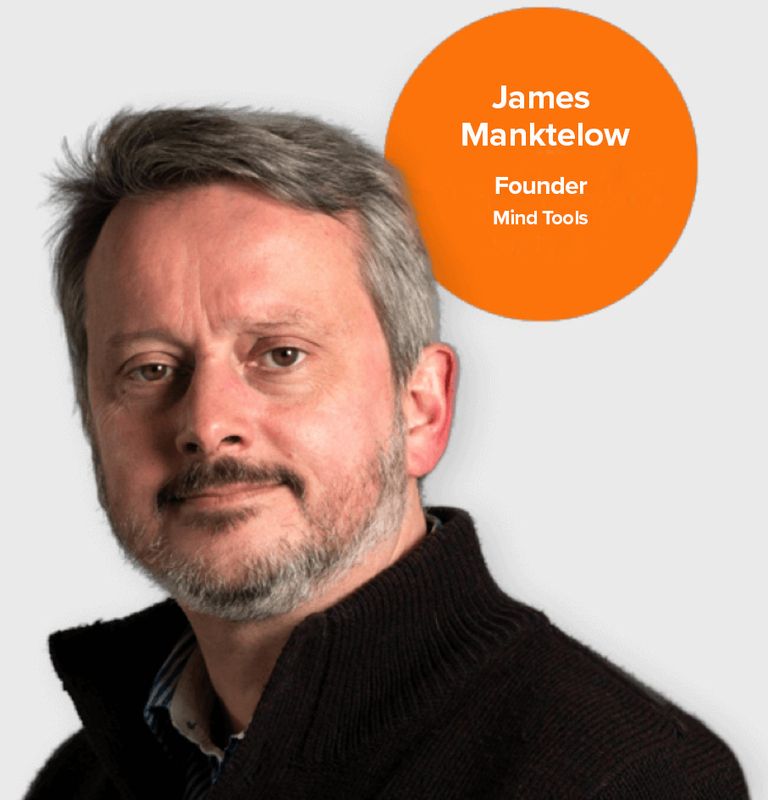 “Mind Tools offers our business a fast, effective and user friendly way of accessing real time, valuable learning resources that can help people in their day to day roles. Mind Tools resources are an essential component of our Management & Leadership programmes and are also used to support company wide initiatives on subjects such as personal wellbeing." The Mind Tools Club is amazing value for money, but if you&apos;re not completely satisfied with the Club you can cancel at any time. If you want one, we’ll give you a full refund for the month of cancellation and for any future periods already paid for. ?Password must be 8 or more characters and contain at least 1 upper case, lower case, number and special character. ?3 digits on the back strip of your card. Your account will be charged 75¢ immediately for your first month's membership. After your first month, your membership will renew automatically at $14.25 - /month. I agree to the ClubTerms and Conditions. Prefer to Take out an Annual Membership? Looking for Team or Corporate Membership? Need More Information About the Mind Tools Club?